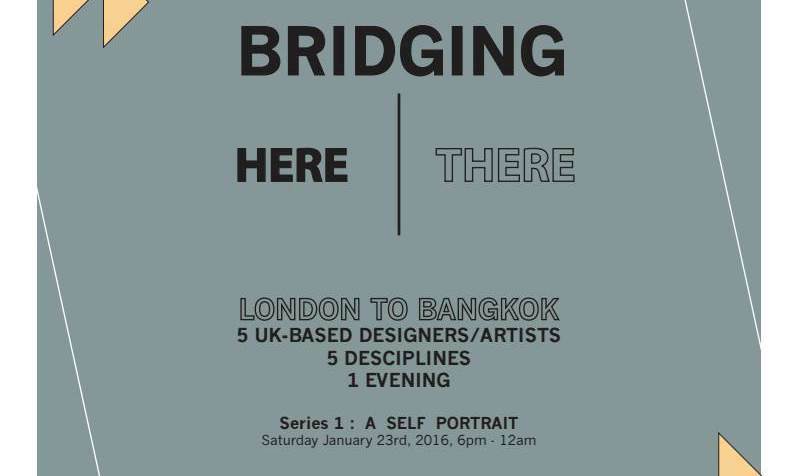 The eveningin will begin with inspiring discussions from each of our 5 guests, presenting work they created especifically for the event under the brief ‘A Self Portrait’. 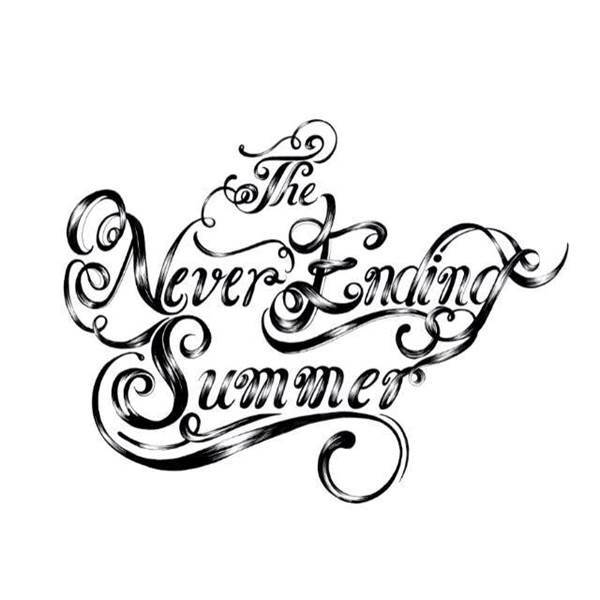 Then you and the events guests will sit down to a 4 course dinner, created by The Never Ending Summer, providing the opportunity for further creative discussion and networking. We will finish the night dancing away to some tunes laid down by Matthew Halsall. The Briding Project is a collaboration between The Jam Factory, The Never Ending Summer and HER-London. We believe that Bangkok creative scene is craving for something new with a real benefit to its city and its people. With one of our partner based in London, we thus have an understanding of a current creative scene and are able to approach up-and-coming designers/artists who we are confident that appropriate for the project.